If you’re never been to Block Island it’s New England’s best kept secret. All that’s missing is the palm trees. I can see why Meg and Andrew love coming here and it was a great place to have a wedding. 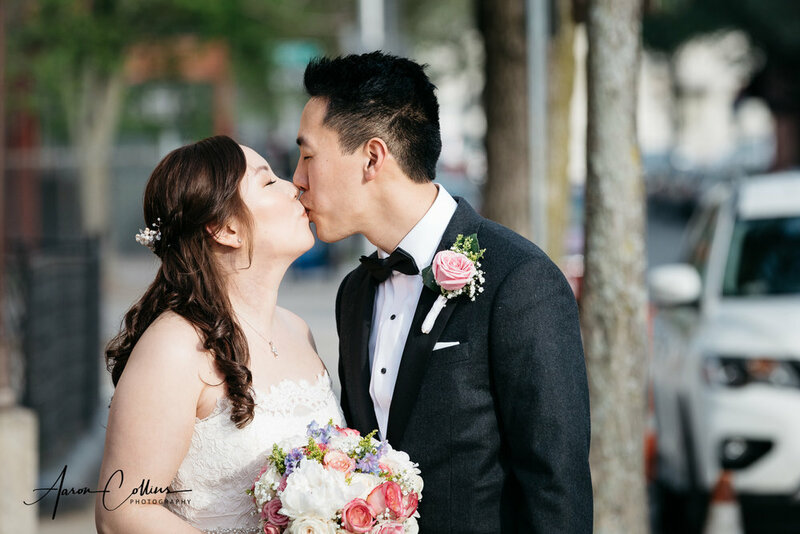 Paola and Austin were married at Saint George Rectory in Worcester on September 15th 2018. My day started by joining Dasom and the bridal party at a very cool Airbnb they had reserved right in the heart of Cambridge. 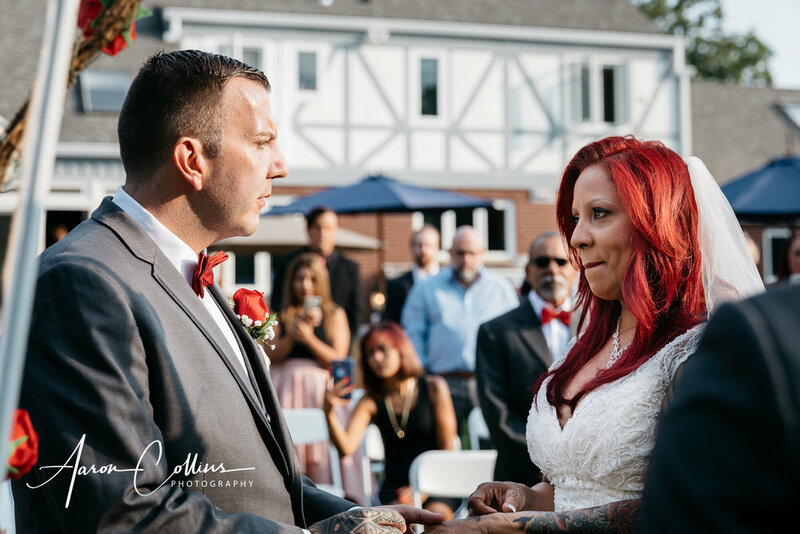 Ashlea and Ed were married on October 26th 2017 in Westfield Massachusetts. Four generations of her family were there, it was a beautiful thing to see.